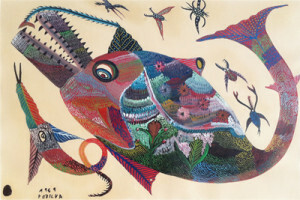 As defined by the Appraisal Standards Board (ASB) in the Uniform Standards of Professional Appraisal Practice (USPAP), an appraisal is “the act or process of developing an opinion of value.” The USPAP states that calling an appraisal something else, such as “valuation” or “valuation estimate” does not remove it from being considered as an appraisal if an opinion of value is give. The appraisal document contains a valuation executed for a specific purpose and follows specified guidelines. Uniform Standards of Professional Appraisal Practice. These are the appraisal procedures and guidelines for conducting and writing appraisals published by the Appraisal Standards Boards of The Appraisal Foundation. First codified in 1987, these standards apply to all disciplines of appraising and are predicated on the concept that there is common methodology that can be found in all aspects of appraisal practice including appraisal, appraisal review and appraisal consultancy. Although not required by the IRS or for many insurance carriers, it is strongly advised (and looked on favorably by the IRS) that all practicing appraisers be USPAP certified every five years by taking a 15-hour course and exam. Ms. Lancaster is a USPAP-certified appraiser. How do you charge for an appraisal? Appraisals or consulting services are generally based on an hourly fee. This fee will vary depending on the purpose of the appraisal, the level of research, the quantity of documentation necessary and any related travel expenses. After a brief consultation, Lancaster Appraisals will provide a formal time estimate in the form of an appraisal agreement. Replacement Value is the highest value in terms of cash that would be required to replace a property with another of similar age, quality, origin, appearance, provenance and condition, within a reasonable length of time in an appropriate and relevant market. 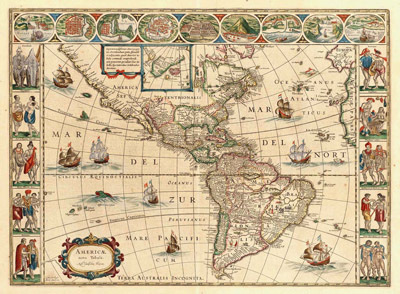 The costs of acquisition or replication, as well as all applicable taxes and duties, framing and transportation are reflected in the assigned value. What is a Professional Opinion of Value? 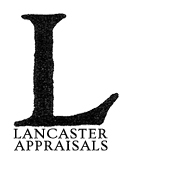 Lancaster Appraisals offers Professional Opinion of Value. This is a simplified version of an appraisal. It would not be used in place of an appraisal. A Professional Opinion of Value may be appropriate for personal information only. Defined by the USPAP as “identifiable tangible objects that are considered by the general public as being personal for example, furnishings, artwork, antiques, gems and jewelry, collectibles, machinery and equipment; all tangible property that is not classified as real estate.” USPAP does not mention that there are two general classifications of personal property: depreciable personal property or property that is expected to depreciate in value over time, and appreciable personal property or property that has the potential of increasing in value over time. Most machinery and equipment will depreciate in value once they are used, while art, antiques and collectibles have the potential of increasing in value as the demand in the collectors’ marketplace increases as time goes by.